The NBA-owned New Orleans Hornets block of the Chris Paul trade to the Lakers was followed, two days later, with CP3 heading to Los Angeles anyway. To the Clippers. Those particular moves started a lot of talk, not just the conspiracy theory kind, but because the Purple & Gold got rid of Lamar Odom and the Clippers also added vets Chauncey Billups, Caron Butler and Reggie Evans to play alongside of Rookie of the Year Blake Griffin. And while the exhibition on Monday night was just that, an exhibition game, it did show that the Clippers, who won 114-95, may have what it takes to be a contending team in the Western Conference. Considering the depth that the Lakers lost and the depth the Clippers gained the City of Angeles may not be a one-basketball-team town anymore. Kobe Bryant, Pau Gasol, Andrew Bynum and company will definitely have to work at staying in the top spot. The Clippers do have a lot to prove. Since moving to sunny Southern California 17 years ago they have advanced to the second round of the NBA playoffs just once while the Lakers own 16 NBA titles, 2 in the last 3 years. It definitely promises to be fun in Los Angeles basketball land this year. 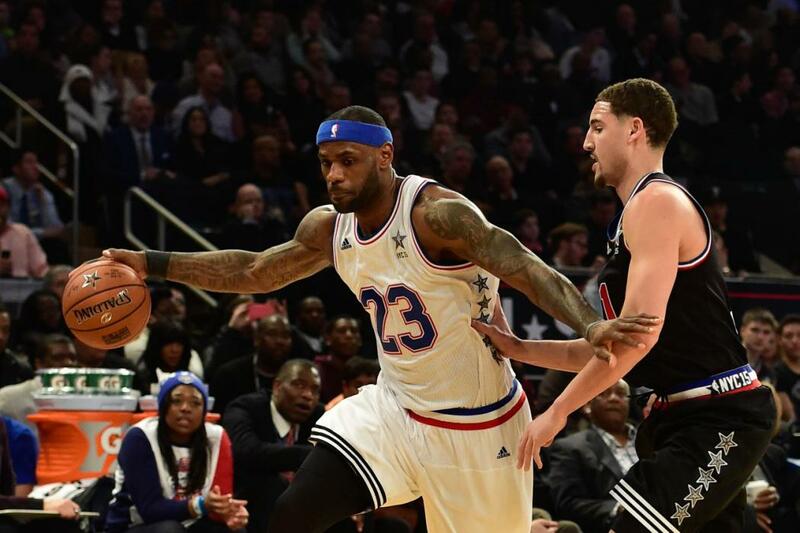 What appeared to be a runaway game by the NBA West All Stars became very tense in the final moments, as the East, under some incredible bursts of steam led by LeBron James, created a nail biter for many fans. However, one of the most memorable plays was a few moments earlier when eventual MVP Kobe Bryant (with game highs of 37 points and 14 boards) streaked for a dunk with LBJ attempting to deny Kobe on his home court with the now-famous “Chase Down” block. What followed, aside from the Michael Jordan-style rear tap, was a beautiful behind-the-arc shot by the Black Mamba. A quick one minute recap of these plays. 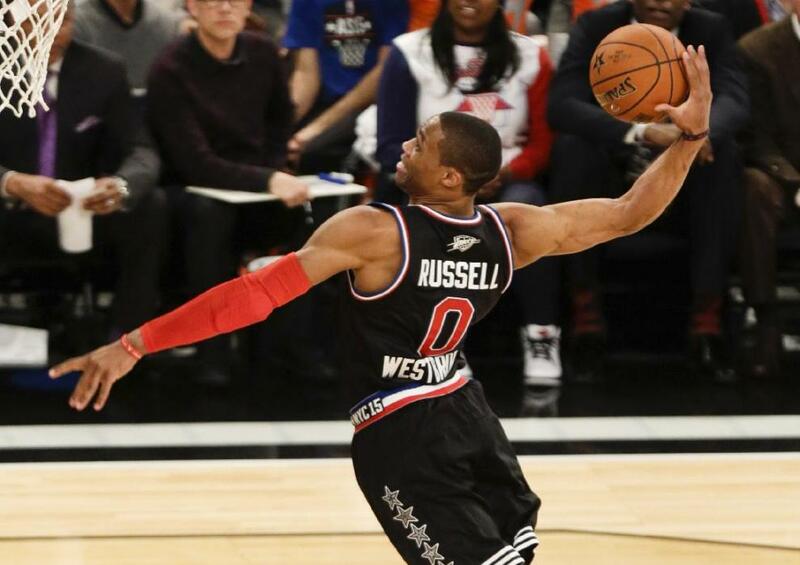 A great NBA All Star game to be sure, despite way too many turnovers, with a lot of hustle from Kevin Durant, Pau Gasol, Amar Stoudemire, Chris Bosh, to name a few. Side Notes: Kobe tied the record of most times named All Star MVP with Bob Pettit at four while LeBron became only the second person to score an All Star Game triple-double (29-12-10) along side Michael Jordan. Sports is a tremendously huge part of the culture of Main Street USA. Between athletic and theatrical events the citizens of America spend billions upon billions of their hard-earned dollars. In sporting competitions it is enjoyable to follow and watch someone become the champion, the best at what they do. This year, as they did in 2009, the Los Angeles Lakers were crowned as the Kings of Basketball after defeating their arch-rival, the Boston Celtics. The Lakers were led all season by Kobe Bryant. Make no mistake about it, basketball is a team activity and Kobe received a lot of assistance to acquire his 5th NBA Finals Championship Ring and his second consecutive NBA Finals MVP Award. 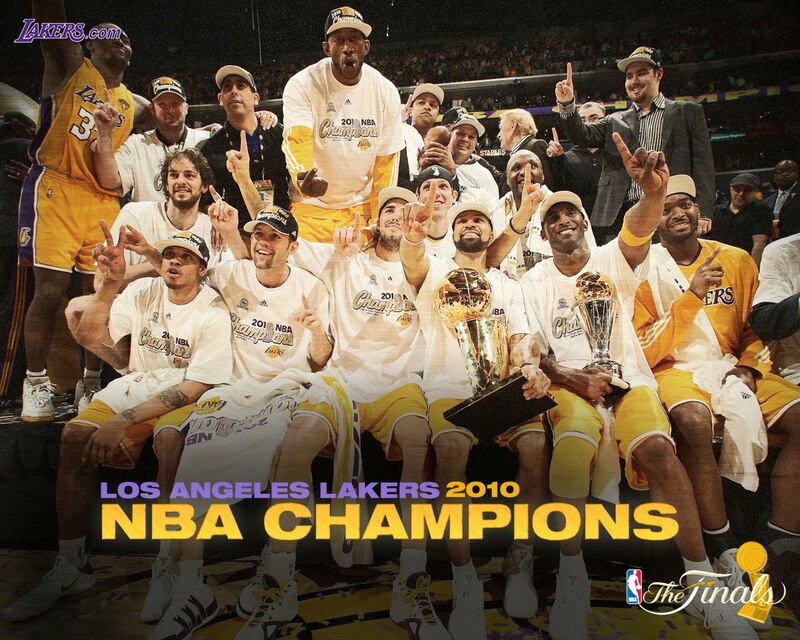 The series against the Celtics proved that Pau Gasol (the “Spaniard” as Kobe calls him), Derek Fisher, Andrew Bynum, Ron Artest, Lamar Odom, Sasha Vujacic, Jordan Farmar, Shannon Brown, and Luke Walton wanted that 16th NBA Title for Los Angeles possibly as much as did Kobe. He is a dynamic player for the ages. A winner. He is a winner surrounded by others who desire to win as well. Congratulations to coach Phil Jackson and all the Lakers! Especially to Kobe Bryant.